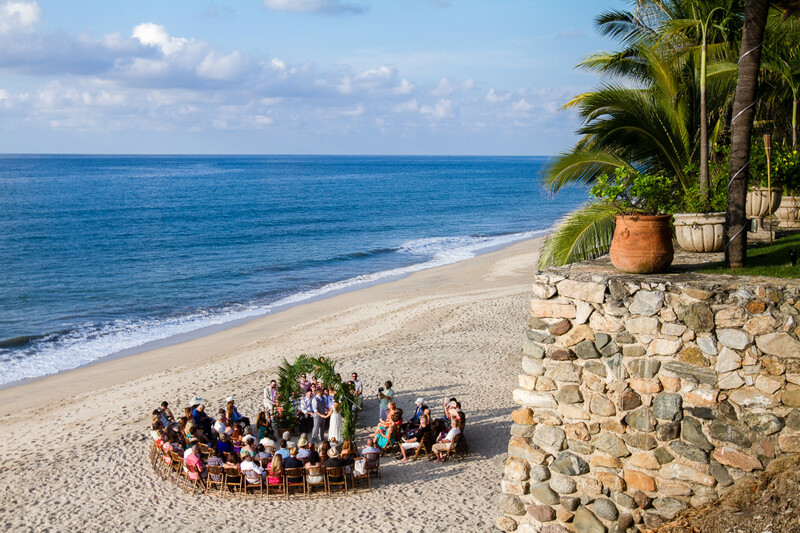 Slather on your sunscreen and head to Sayualita for a toes-in-the-sand toast at this oceanfront oasis. This vast and vibrant villa manifests a meticulous attention to Mexican detail with over seven bedrooms & a a two-story guest house for a maraca-shakin' mariachi-playin' fiesta of a fine time! 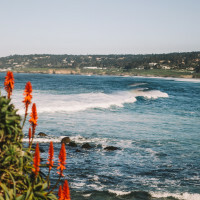 Located at the edge of a pristine stretch of beach at the peaceful north end of town, Villa del Oso offers breathtaking views overlooking the Pacific Ocean. 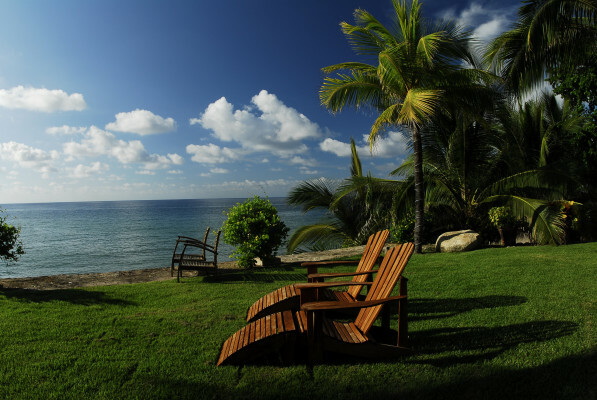 In addition to the main house, Villa del Oso also offers a private, self-contained, two-story, two-bedroom guesthouse with its own spectacular ocean views. 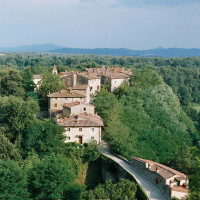 There are a total of seven bedrooms – five in the main house and two in the guesthouse. 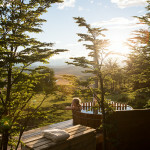 All rooms have bathroom en-suites, while three have a Jacuzzi. 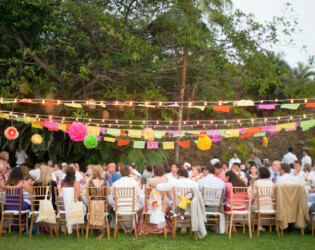 While Villa del Oso in Sayulita is primarily a vacation rental, it is also a great location for group events. The ocean views enjoyed on this stunning property make for the perfect event setting, no matter what the occasion. 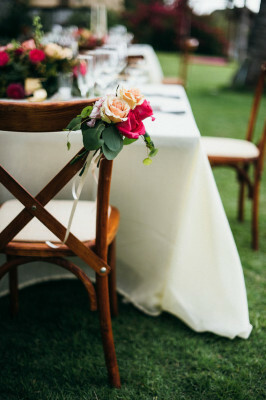 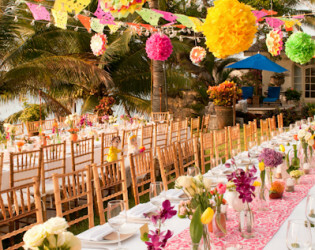 With its beautiful open gardens above the beach on the peaceful northern end of town, Villa del Oso could not be more desirable to host your special event with family and friends. 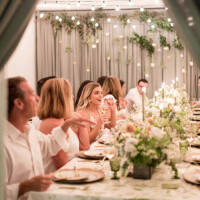 For lodging, Villa del Oso with 7 suites is large enough to accommodate your closest friends and family, while still having the same amenities and service of a hotel. 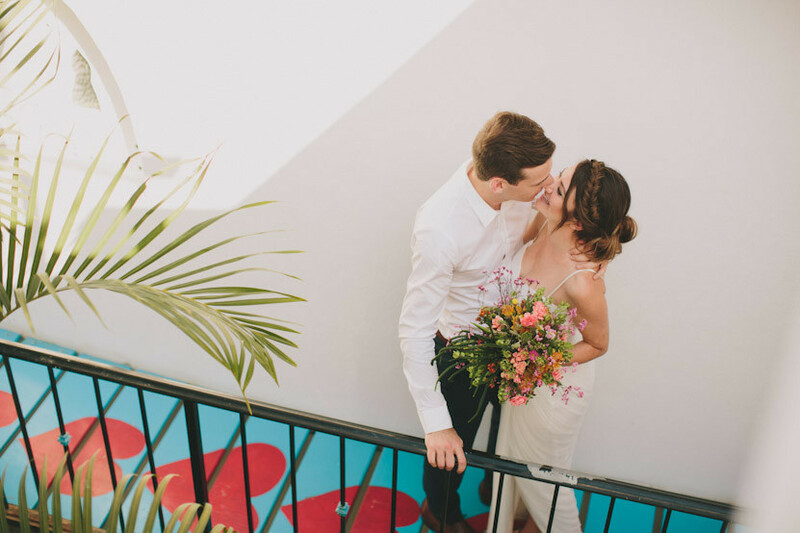 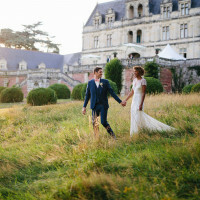 For weddings it is simply the perfect location to create an intimate and loving atmosphere in which to celebrate your nuptials. 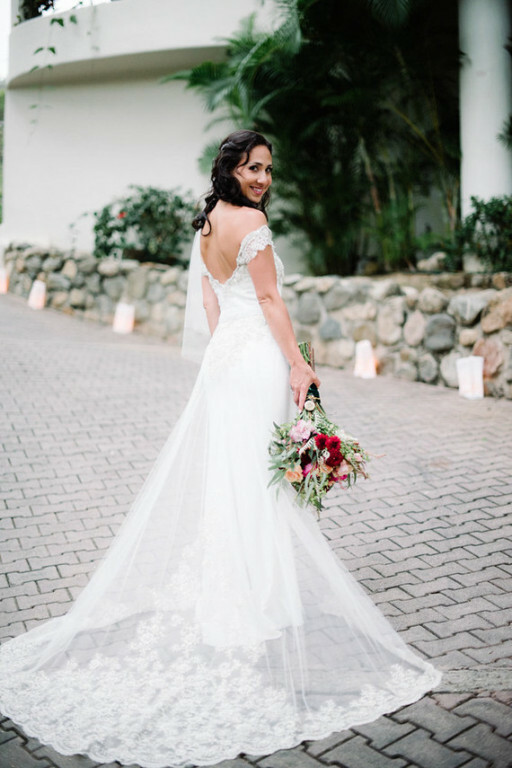 Through the assistance of our onsite concierge staff and knowledgeable agents, we will ensure you have a thoroughly memorable stay and wedding experience. 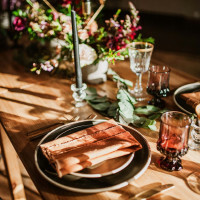 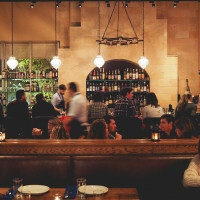 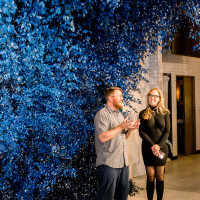 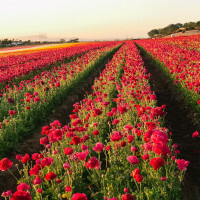 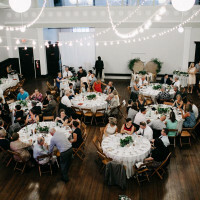 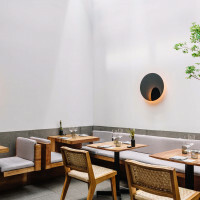 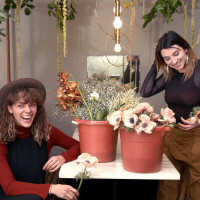 The property can accommodate up to 120 people during an event and we will work closely with your planner to coordinate every logistical detail. 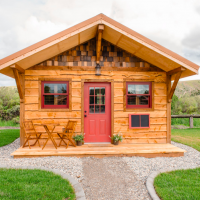 Accommodation rental for a minimum of 5 nights. 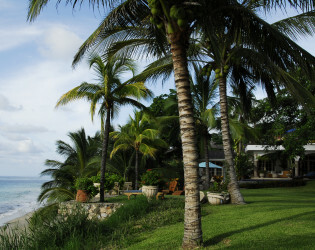 Main House - 5 bedrooms Oceanside Suite With soaring ceilings, a canopied king-sized bed, marble floors and a private bathroom with Jacuzzi, twin hand-carved marble sinks and large shower for two, the Oceanside Suite is pure luxury. 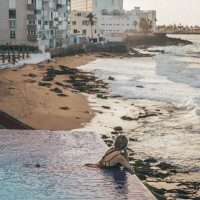 Pool Bedroom - This spectacular room with its uniquely shaped domed ceiling and a king-sized bed opens up to an outdoor living area, heated infinity pool and ocean-view Jacuzzi. Fountain Garden Bedroom - This room features an illuminated vaulted ceiling, marble bath and a draped queen-sized bed. 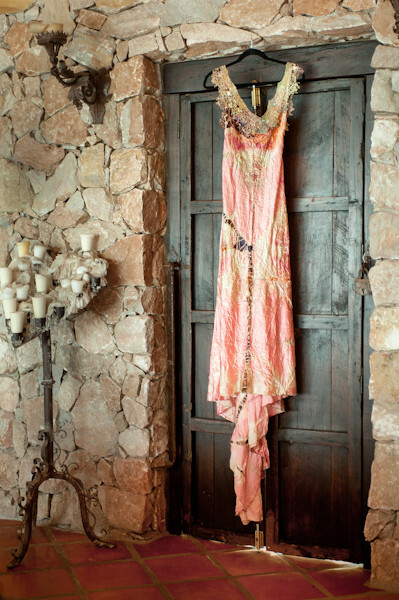 Bi-fold doors open onto a private garden with a hand-carved stone fountain. 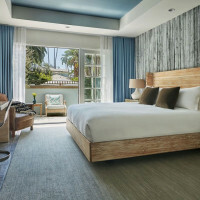 Ocean Terrace Bedroom #1 - French doors open to an intimate rooftop garden, terrace and the sights and sounds of the ocean. A queen-sized bed and marble bathroom completes this majestic terrace suite. Ocean Terrace Bedroom #2 - French doors open to an intimate rooftop garden and palapa. 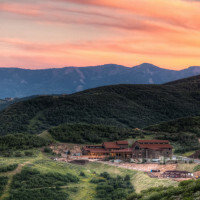 A queen-sized bed and private bathroom with full marble finish round out this spectacular second floor suite. 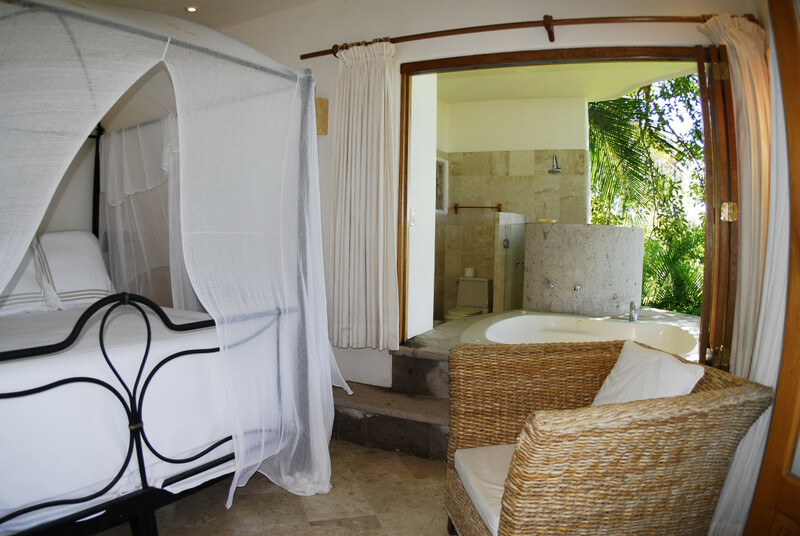 The Tree House Suite - With its very own private Jacuzzi, super-size outdoor shower, and a king sized bed overlooking the Pacific Ocean, this suite is a private oasis full of tranquility. 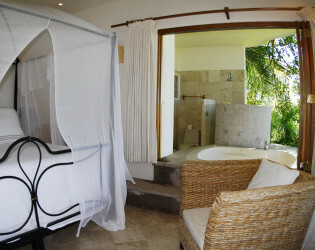 The Garden Bedroom - Like the 2nd floor Tree House Spa Suite, the Garden bedroom has its very own private Jacuzzi and romantic super-size outdoor shower. 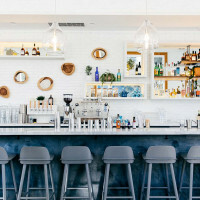 Eduardo makes a delicious tequila cocktails! 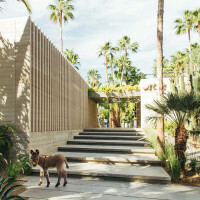 The property is set on a massive 105,000 square feet block with the villa covering 20,000 square feet. The property has been built with meticulous attention to detail. With its exquisite Mexican art-filled interior design, immaculate lush gardens, modern décor, sun-filled rooms and expansive entertaining areas, Villa del Oso is a palatial oasis offering amazing ocean front living. Villa del Oso, is a luxurious retreat for the mind, body and spirit. 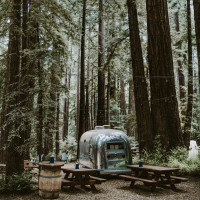 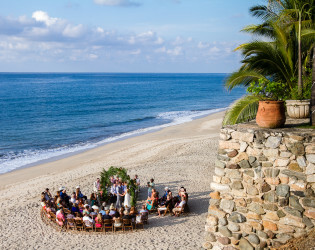 Located on a stretch of beautiful sandy beach directly on the Pacific Ocean, Villa del Oso merges down the beach with a stretch of famous verdant jungle at the edge of the sand, set against the majestic rise of the foot of the Sierra de Vallejo mountain range. 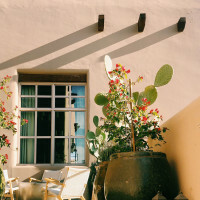 The property has elegant original art-laden living spaces to create a luxurious harmony and continued delight during your stay. 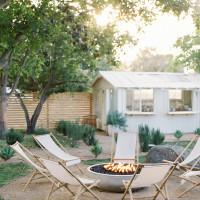 There are two structures on the property. 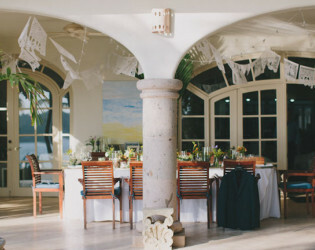 The main house is referred to as Villa del Oso and the two suite bungalow behind the main house is called Casa Osita. 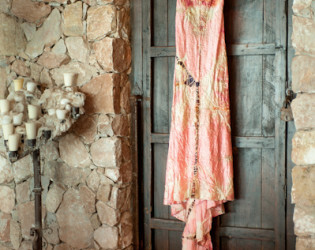 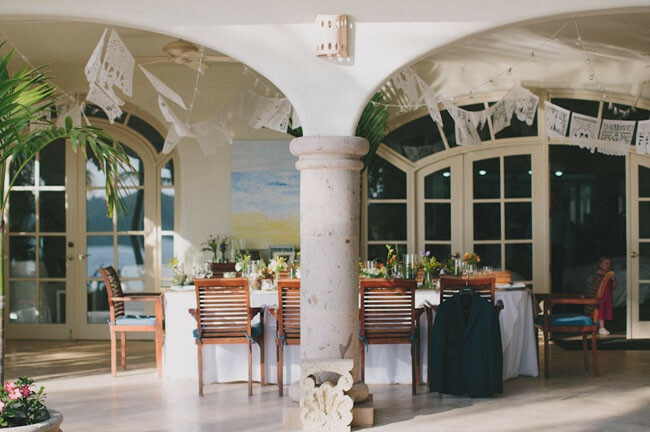 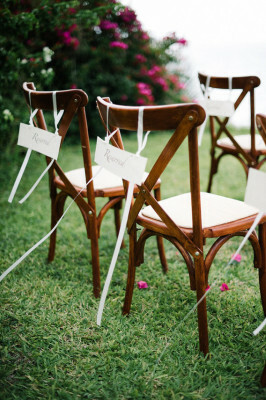 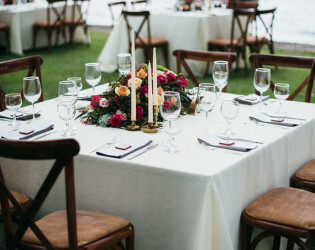 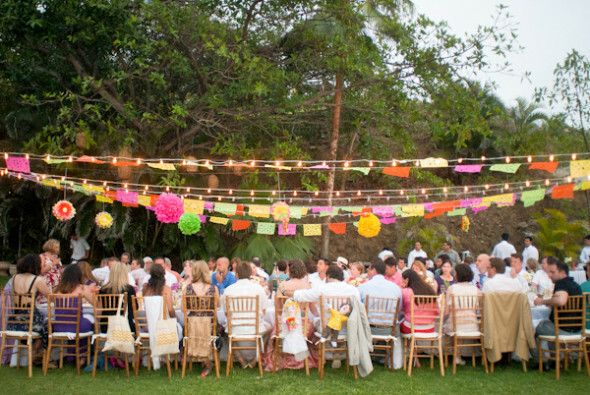 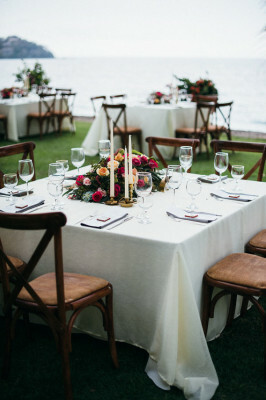 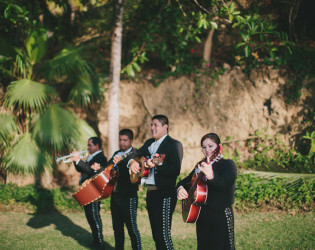 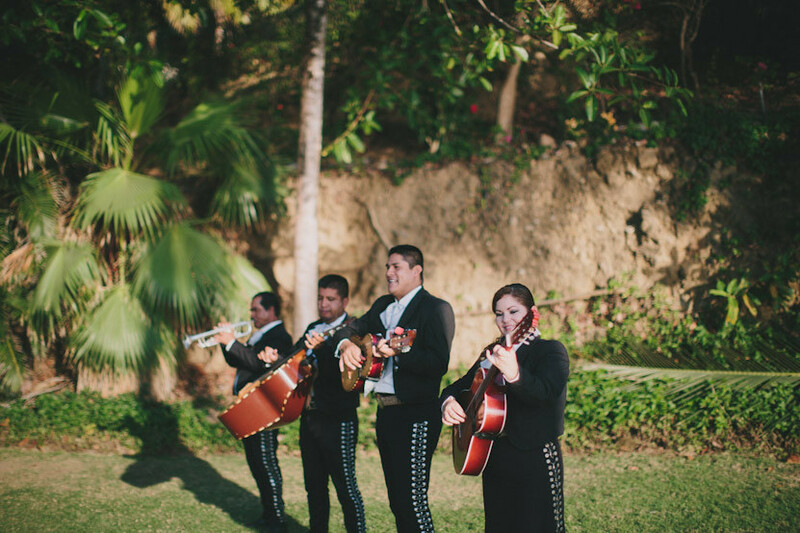 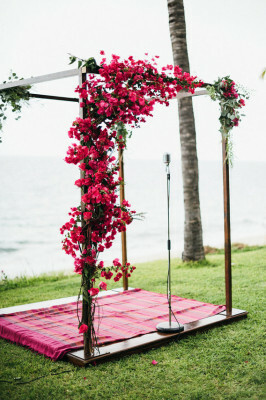 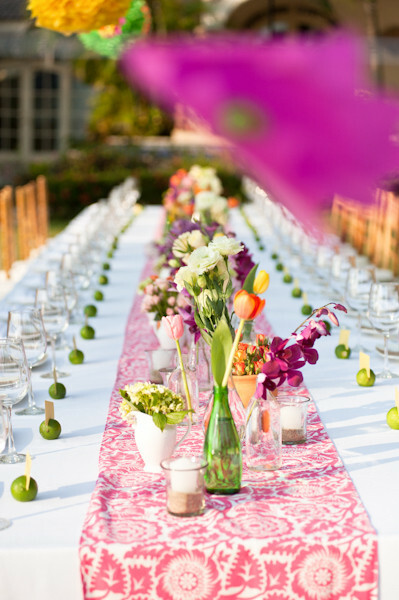 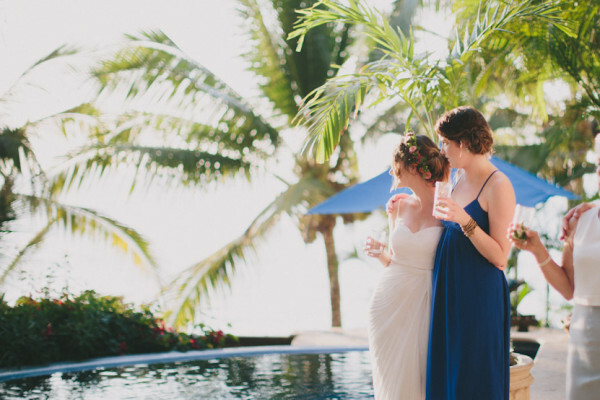 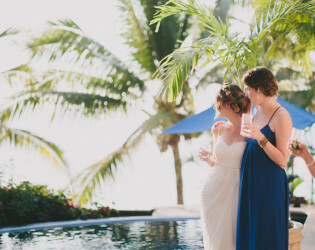 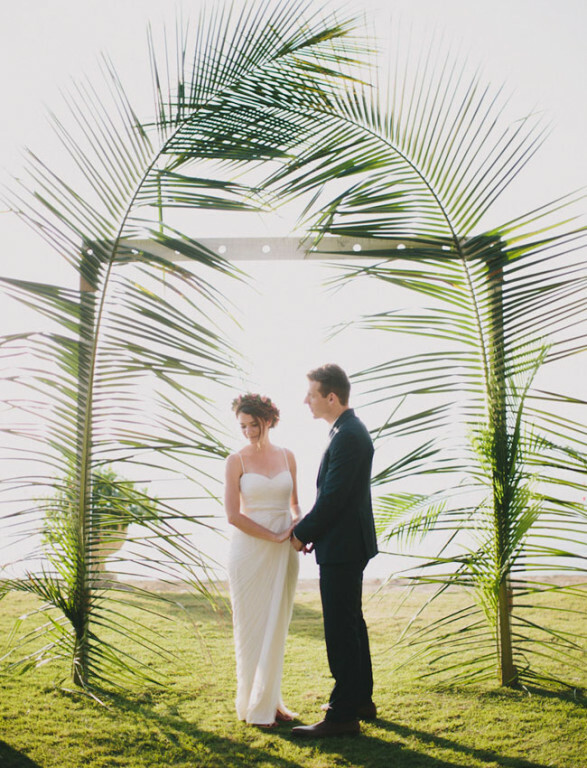 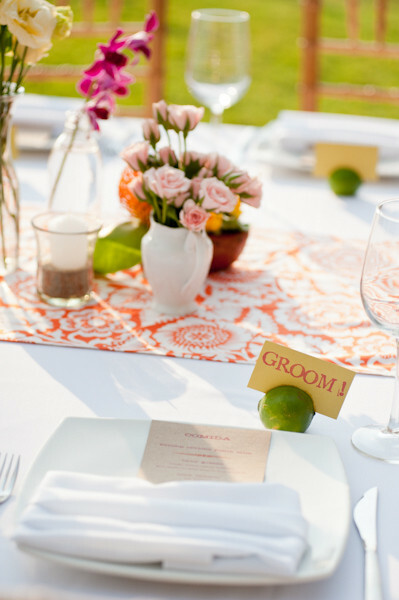 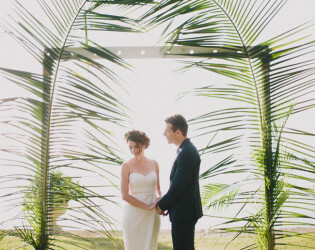 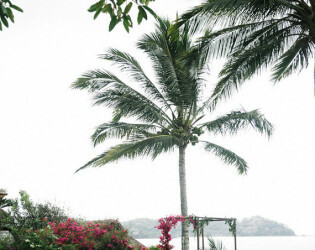 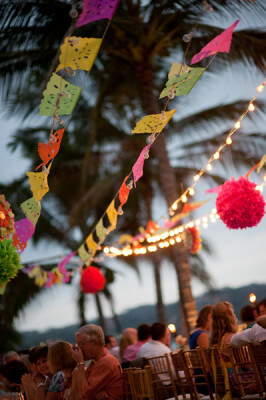 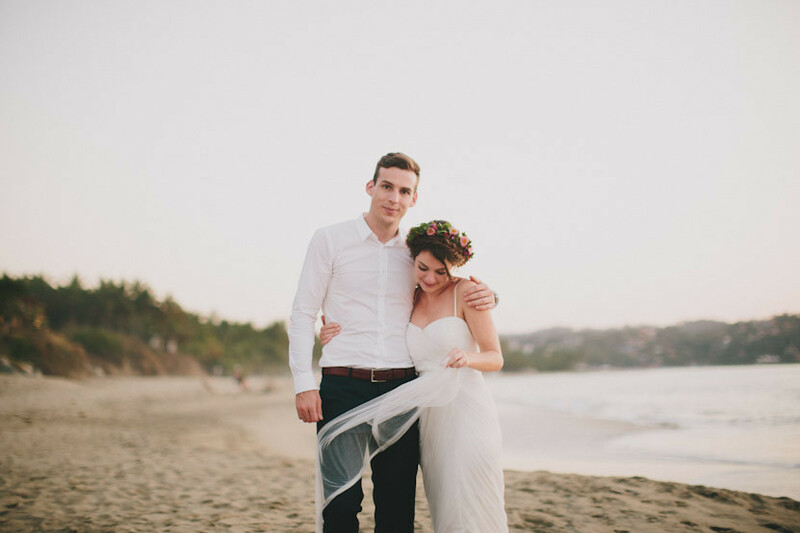 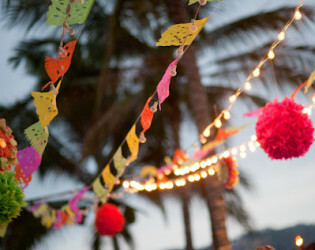 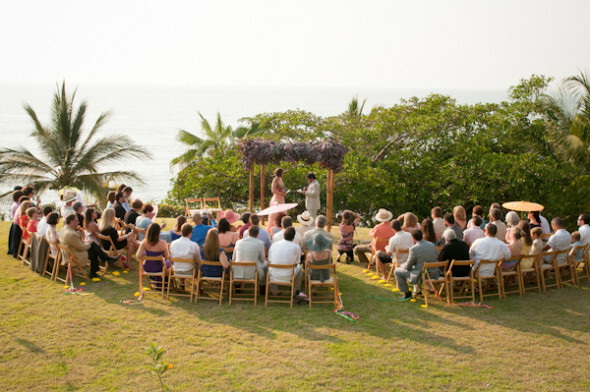 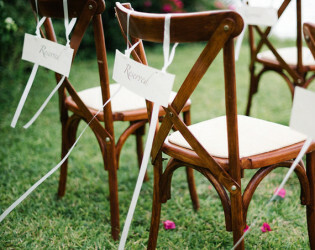 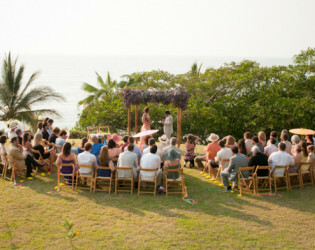 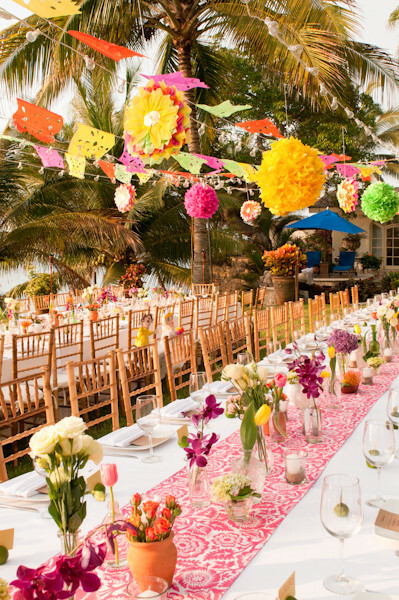 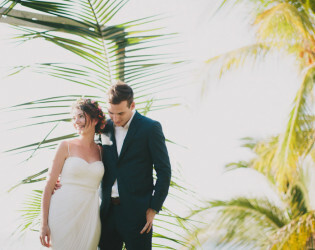 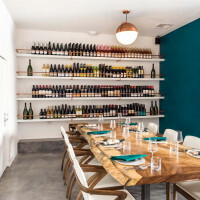 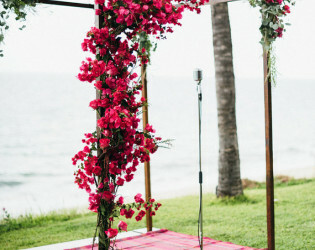 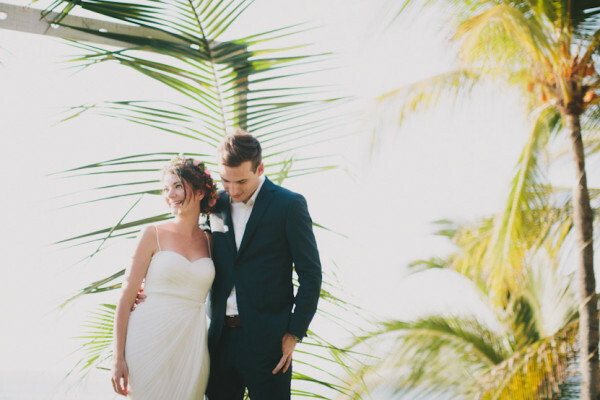 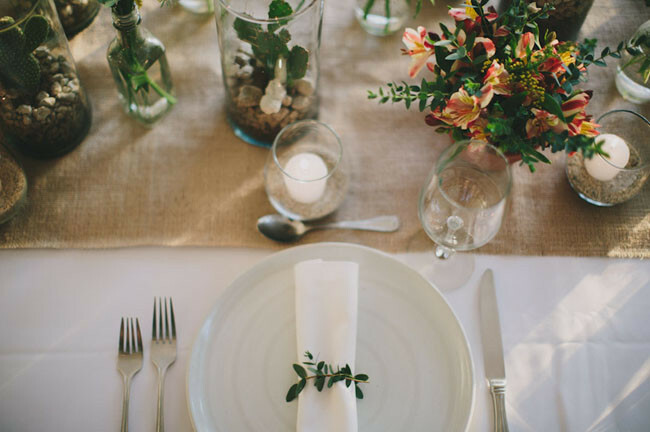 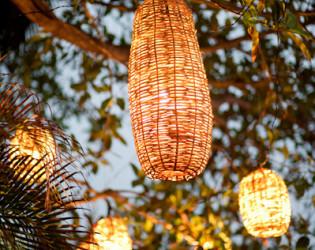 The oceanfront Sayulita venue can accommodate up to 120 guests. 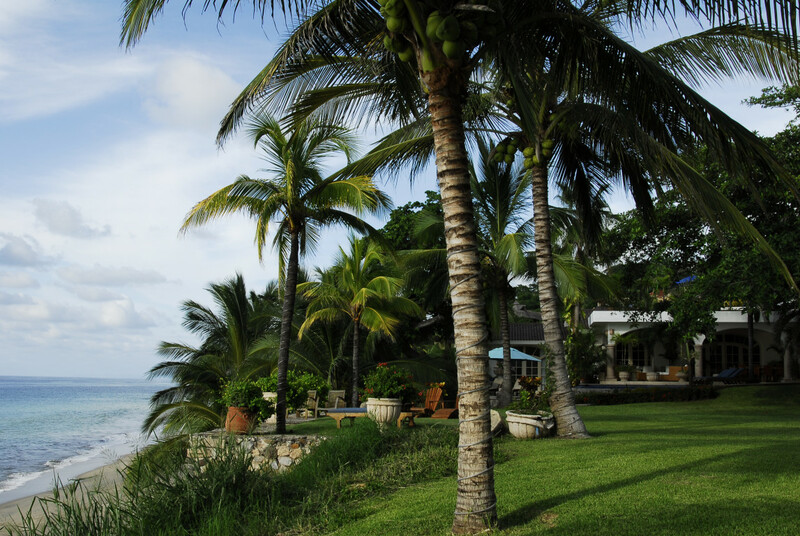 Located at the edge of a pristine stretch of beach at the north end of town, Villa del Oso offers views of the Pacific Ocean. 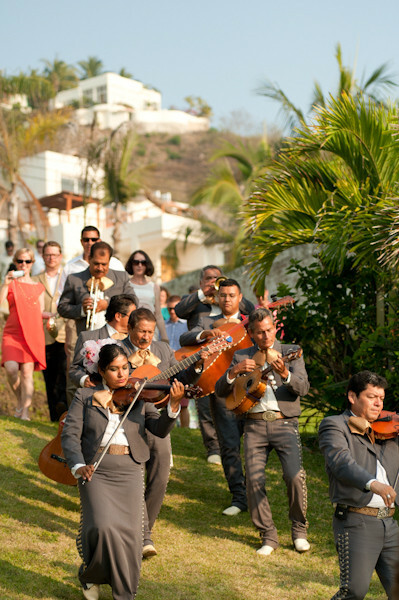 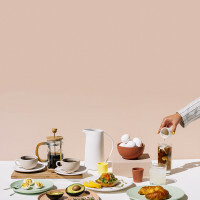 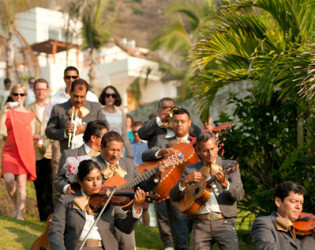 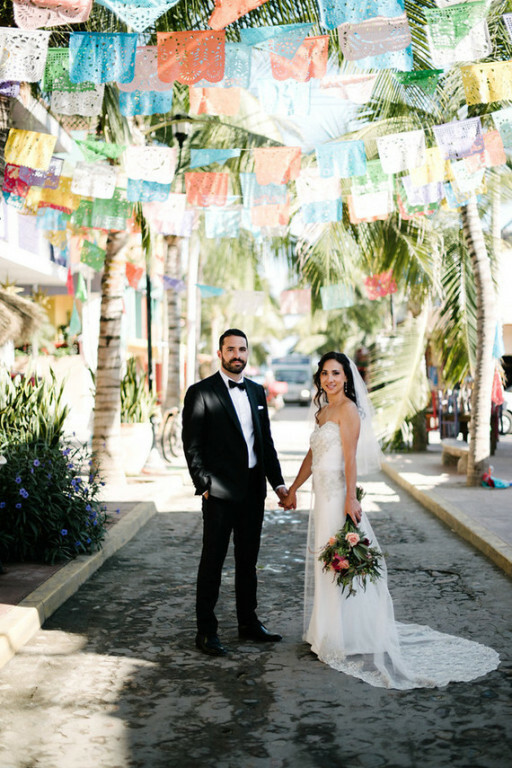 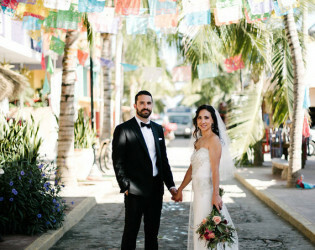 Mar Weddings planned an event filled with the culture of Mexico. 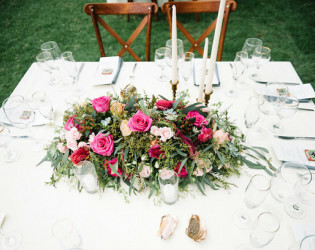 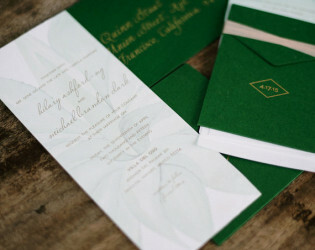 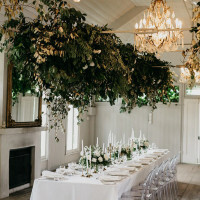 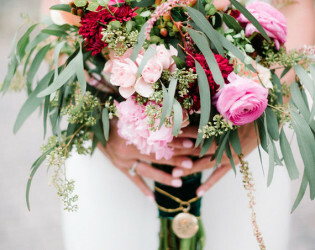 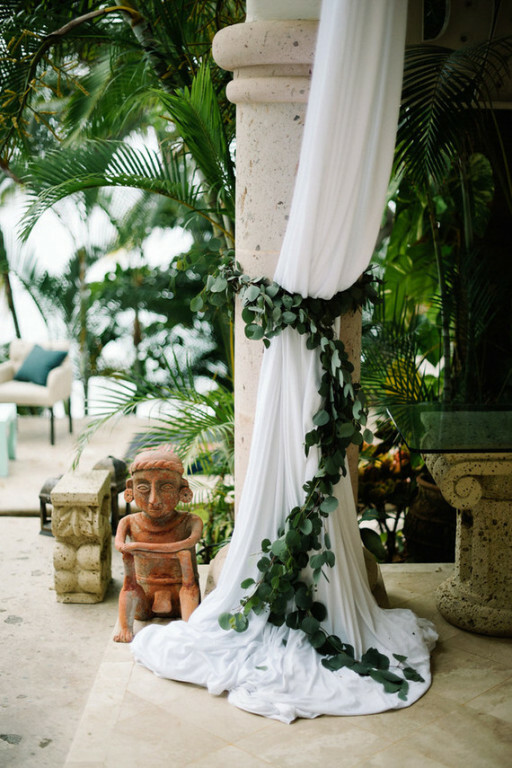 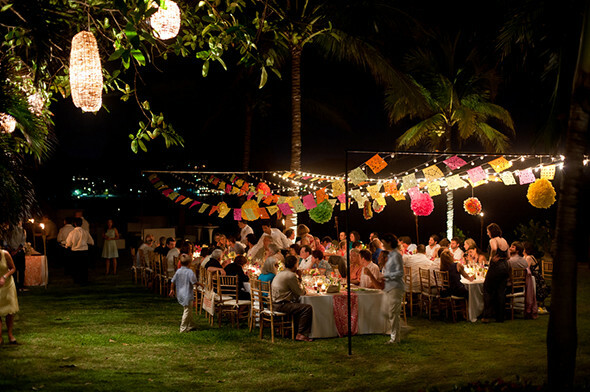 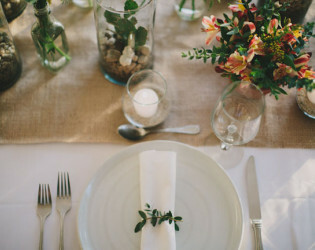 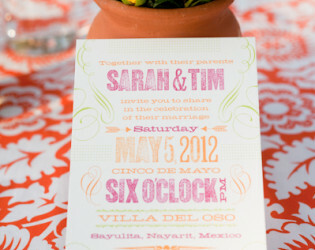 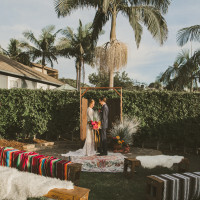 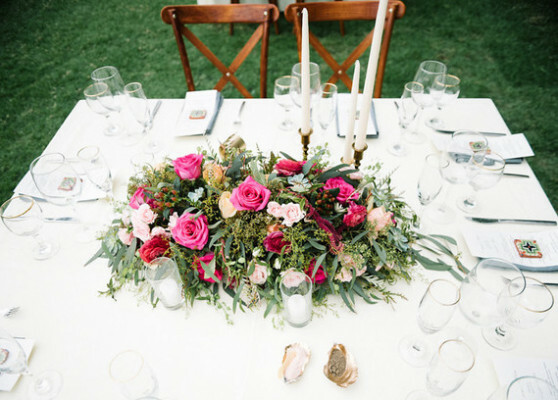 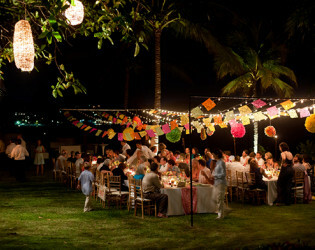 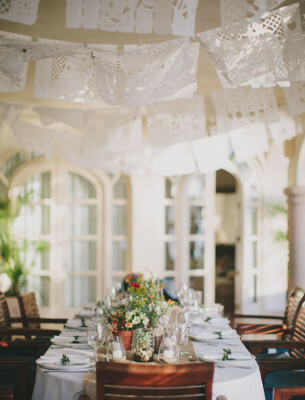 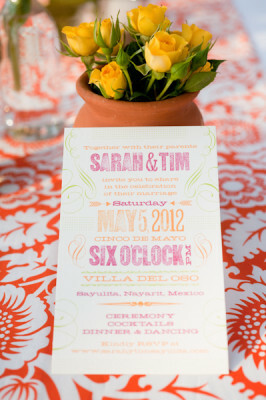 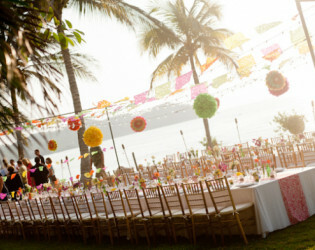 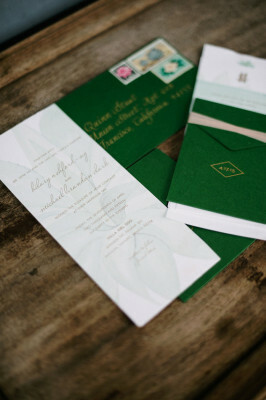 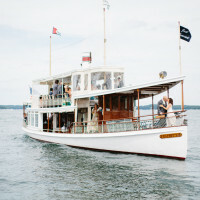 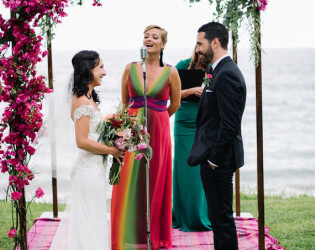 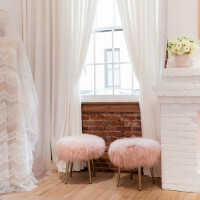 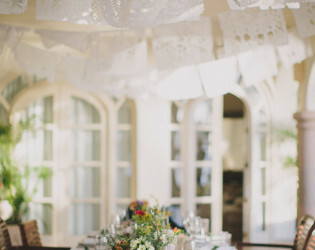 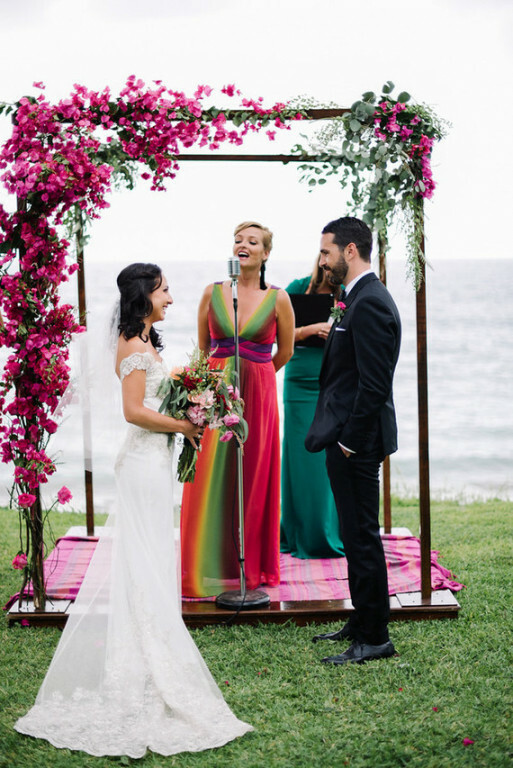 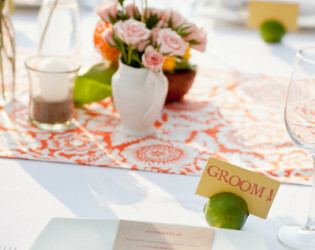 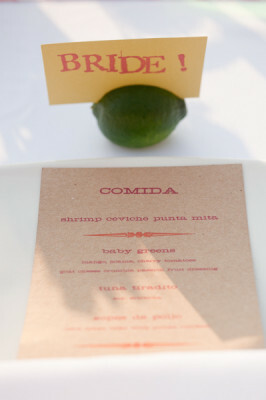 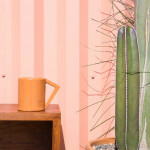 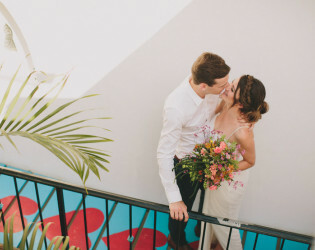 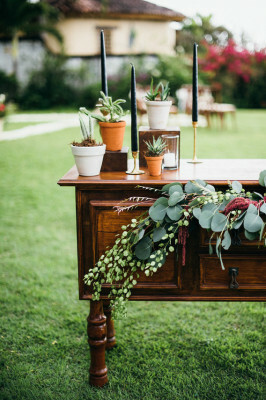 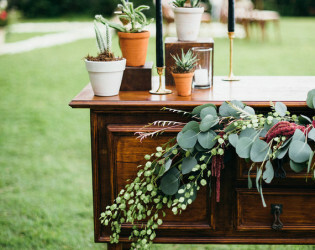 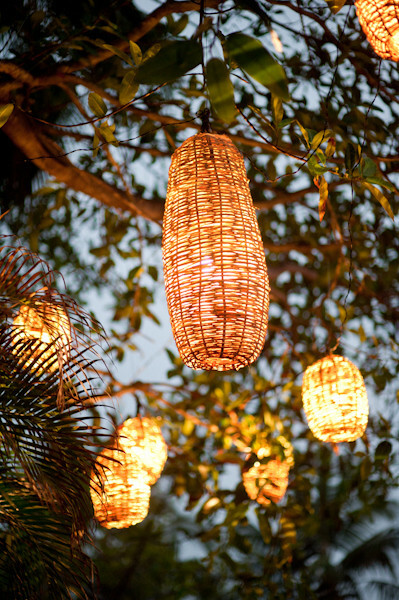 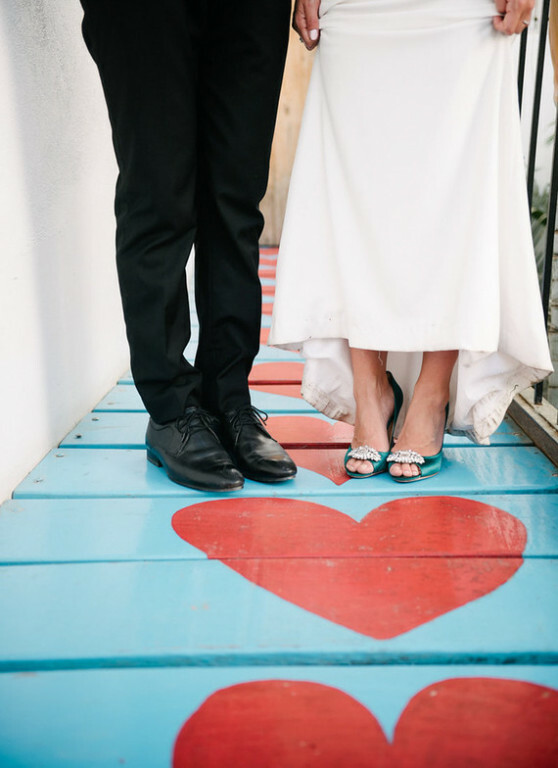 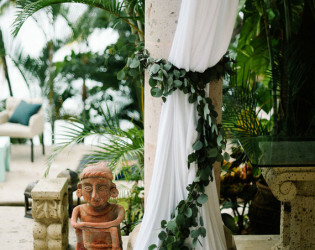 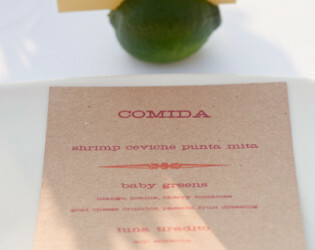 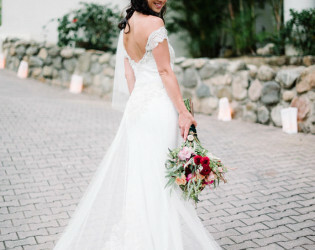 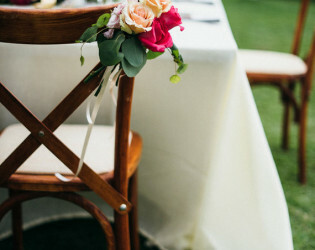 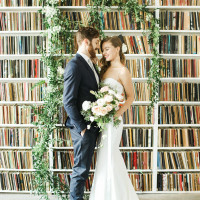 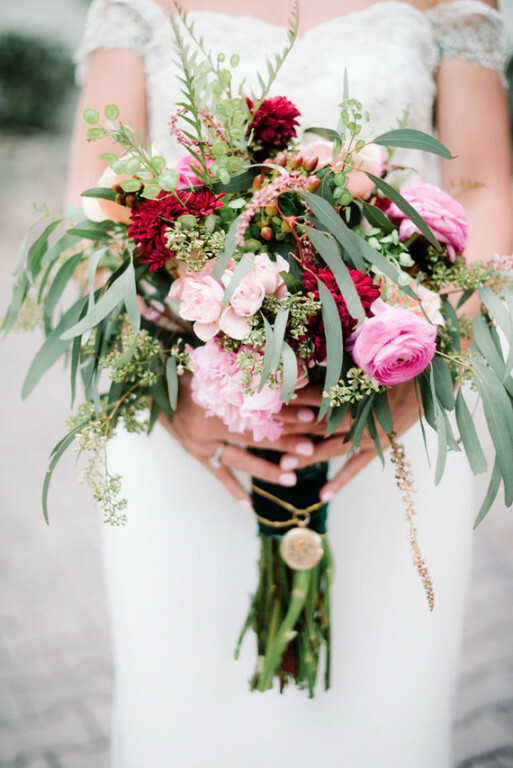 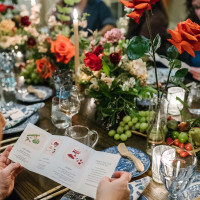 Mar Weddings designed the perfect Mexican style soiree. 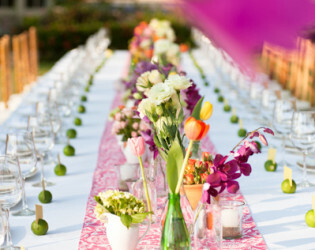 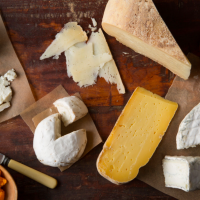 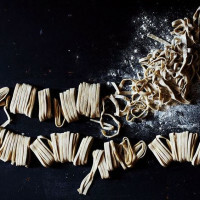 The onsite chef at the venue will prepare a delicious meal for you and your event guests. 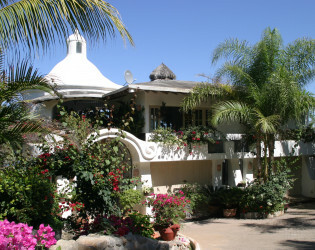 Main House entrance. 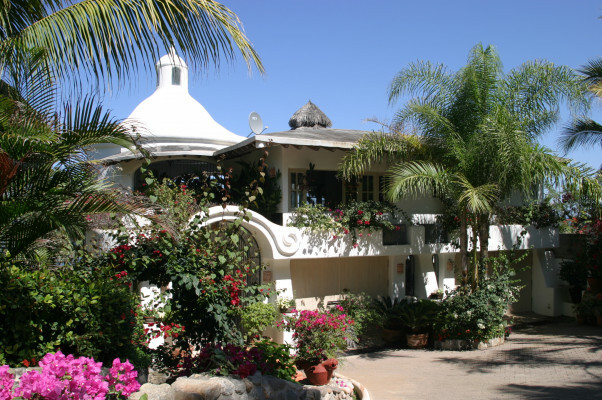 There are a total of seven bedrooms – five in the main house and two in the guesthouse. 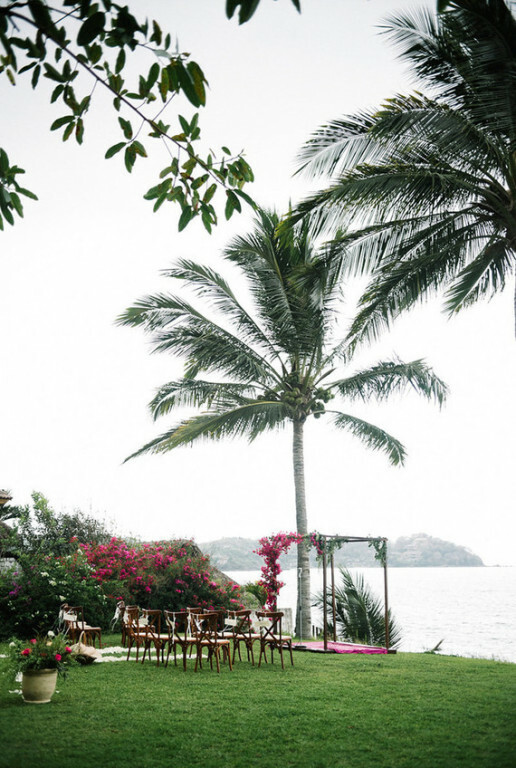 Villa Grounds. 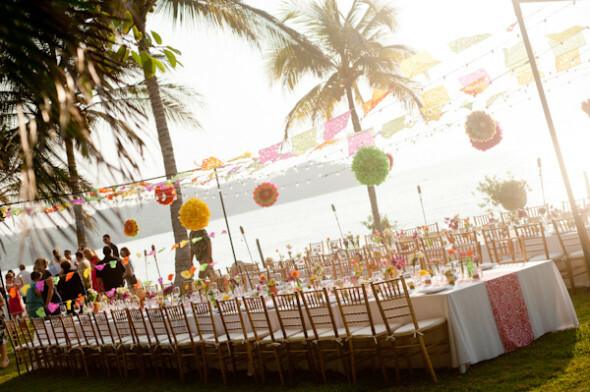 The expansive tropical gardens and brilliant ocean views provide the perfect setting for any occasion. 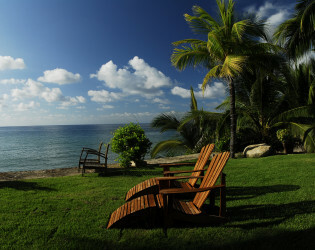 In addition to the main house, Villa del Oso also offers a private, self-contained, two-story, two-bedroom guesthouse.